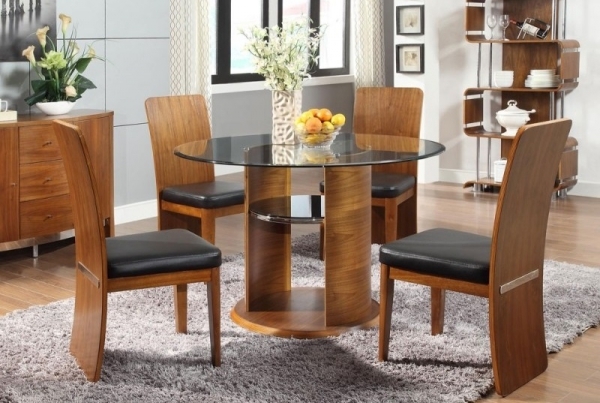 The dining set is an important part of your home design. It’s in a room where your family and friends will gather, a place where you will spend a significant amount of time. It also has a significant impact on the feel of your home. 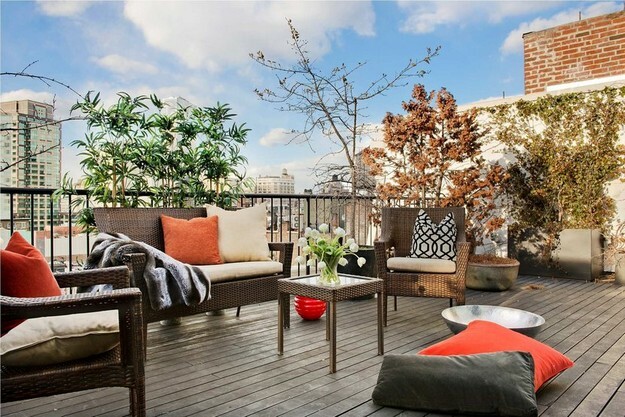 It can amplify a casual atmosphere, or it can bring a bit of formality to your space. 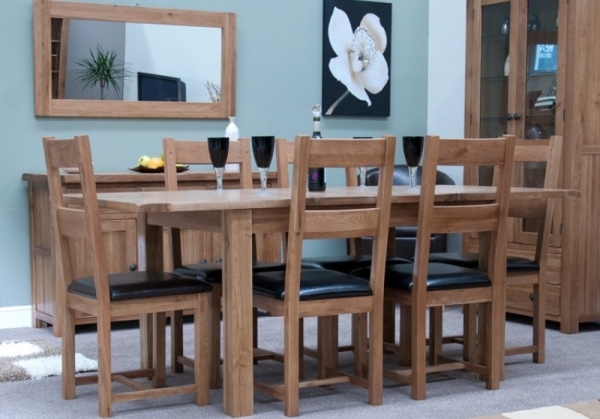 Inspired by the variety of dining sets on www.furniture4yourhome.co.uk, we decided to outline some easy steps you can take to choose the perfect dining set for your home. First, you want to take into consideration the size and shape of your space. Is your space small ? Does it have a funny shape ? How wide is your dining room ? Is there other furniture in your dining room ? These answers should directly influence the shape and size of your set. Next, how are you going to use your space ? Dining areas can also function as workspaces, a place for projects, a meeting and/or gathering space, etc. If you’re going to use your dining area as a workspace, size and material will be two very important factors. Material will also be very important if you have children. Do you plan on hosting a lot of dinner parties? If so, how many people do you plan on having? 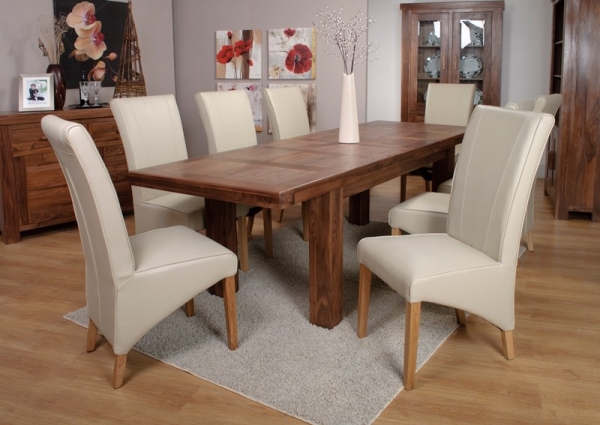 Do you want the dinner parties to have a formal look or a casual look, or do you want a design that can do both? 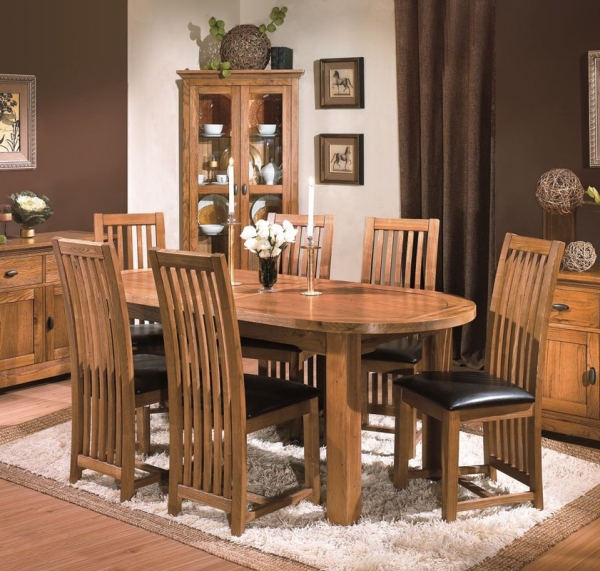 Before you start looking at dining sets, decide how much you are willing to spend. This will make the elimination process a bit easier. 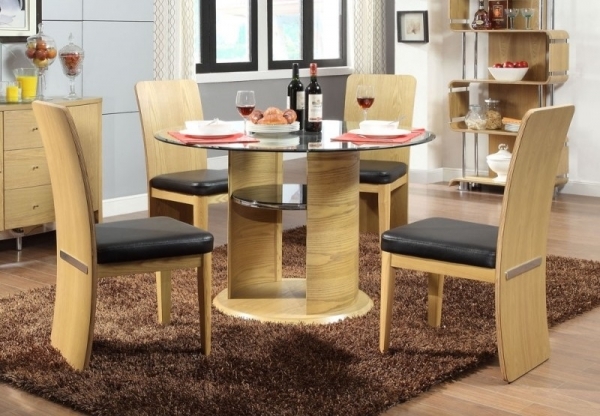 Keep in mind, there might be other furniture that you want to include in the dining area outside of the dining set. Because you have already determined the function of your space, you know what will fit into your dining room, but you also want to take into account the space needed for chairs. Designer Taniya Nayak says, “assume that the table is roughly three to four feet larger on all sides to accommodate pulling the chair out and walking around someone with their chair pulled out.” This way you and your guests won’t have to squeeze behind chairs to move around the dining table. 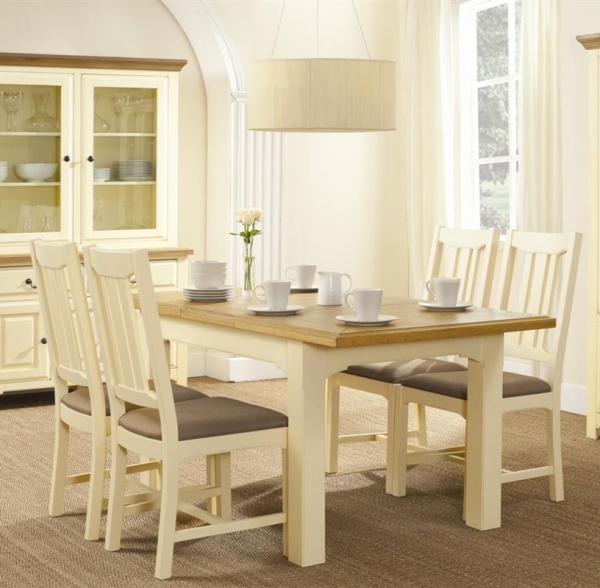 Dining sets are generally oval, round, or rectangular. 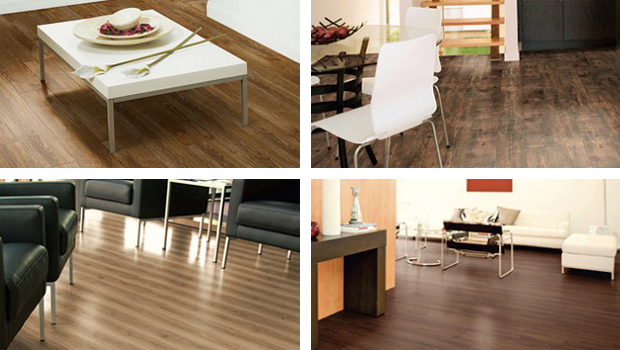 Determine which one is your favorite and which one would look best in your space. Don’t forget to keep in mind the function of your space. If you plan on hosting dinner parties, do you want the room to have a formal atmosphere? If so, a long rectangular table is a fabulous choice. Do you need to be able to work on the table? 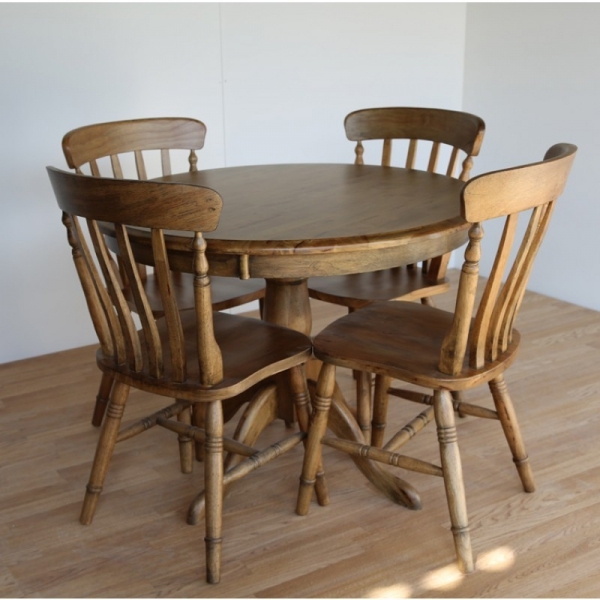 Would you prefer working on a round or rectangular table? Now, here’s the fun part. What kind of design do you want ? Do you want it to match the rest of your home, or do you want to switch things up a little bit ? Are you going for a modern or a traditional look ? What kind of materials are best for you (this also relates to the function of your space) ? Do you need the materials to be long-lasting ? Do you like iron or rattan ? Which one would work best with your home design ? Also, don’t be afraid to mix it up. Just because your table is wooden doesn’t mean your chairs have to be. If you are on a strict budget, you can mix and match your set by painting and reupholstering the chairs. And lastly, is the set comfortable ? Do the chairs feel like you could sit in them for a good amount of time ? Is the table at a comfortable height ? Is the table sturdy ? If the answer to each of these questions is yes, then congratulations, you’ve just found the perfect dining set. © 2019 Adorable Home. All Rights Reserved.